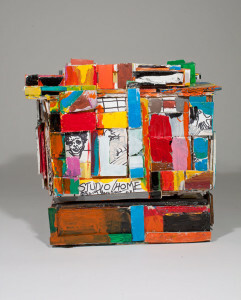 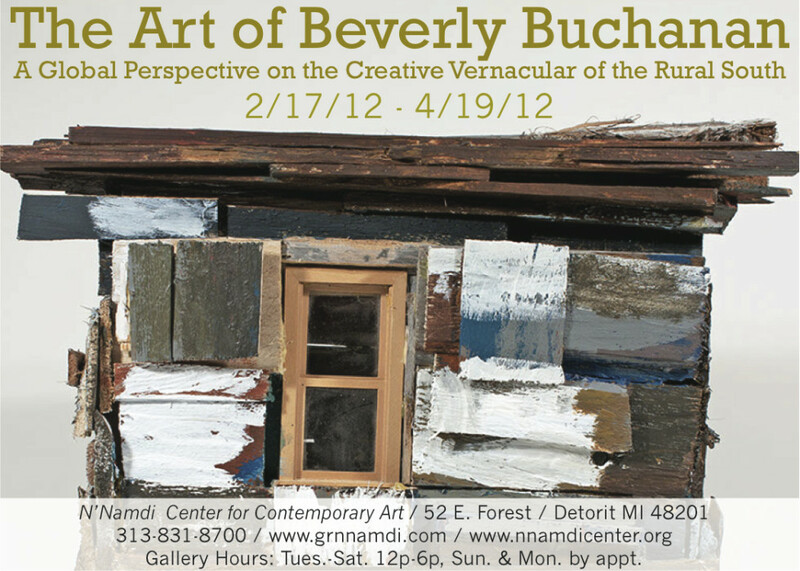 Beverly Buchanan is an African-American artist whose works include painting and sculpture. 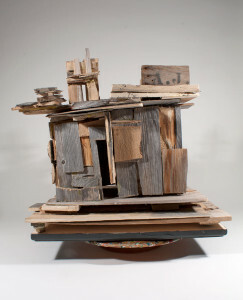 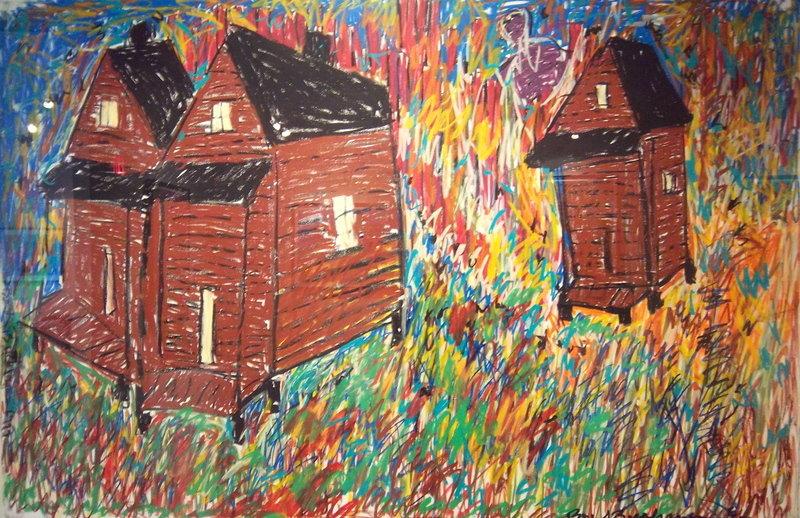 Buchanan is noted for her exploration of Southern vernacular architecture through her art. 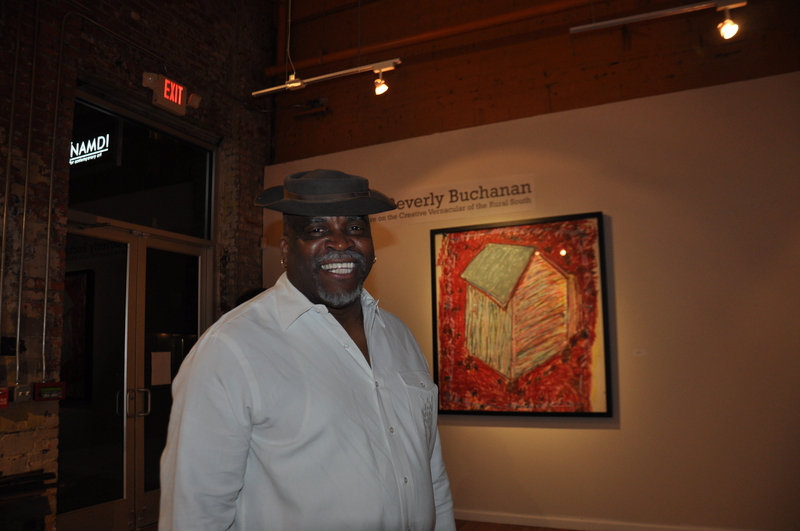 The artist, Beverly Buchanan, at the opening reception. 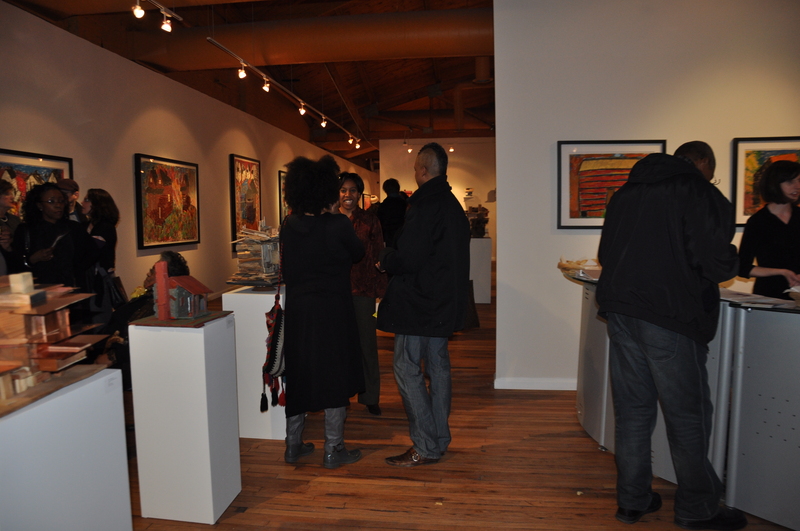 Visitors at the opening reception in the Main Gallery. 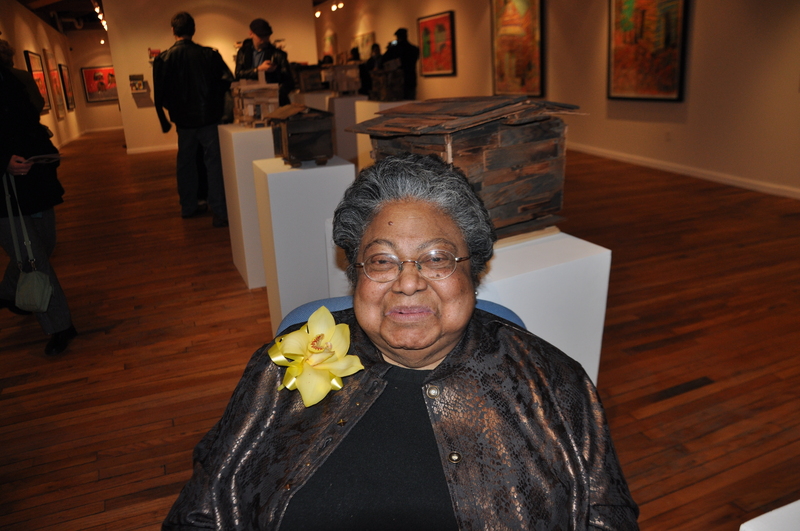 George R. N’Namdi at the opening reception.